Three poets discuss their new books, exploring love and violence, anger and desire, vulnerability and pain, grief and mortality, justice and blackness, and more. 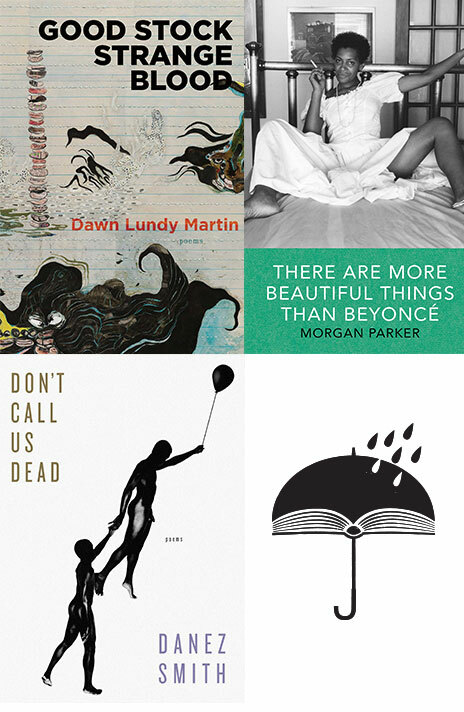 Featuring Dawn Lundy Martin (Good Stock Strange Blood), Morgan Parker (There Are More Beautiful Things Than Beyoncé), and Danez Smith (Don’t Call Us Dead), with moderator Béalleka. Presented in partnership with the Poetry Foundation.